Lucasfilm creative art manager and author Phil Szostak has already given Star Wars fans two beautifully detailed behind-the-scenes peeks into the making of Lucasfilm’s new movies in his The Art of The Force Awakens and The Art of The Last Jedi. 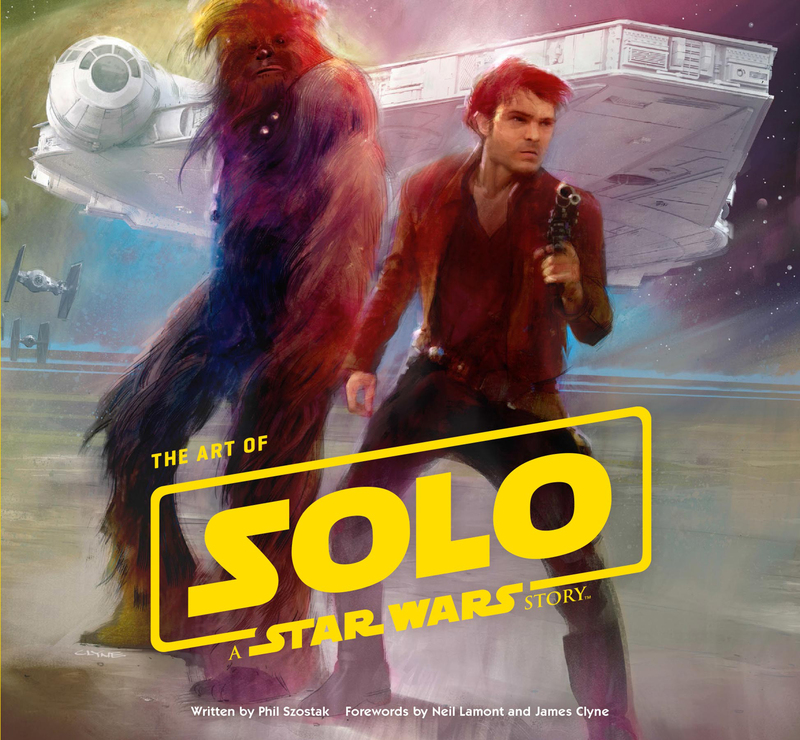 And with The Art of Solo: A Star Wars Story (Abrams Books), Szostak is back to give fans the complete low-down on how the creative minds behind the latest film in the franchise put together everything you saw on the big screen. Over the course of 250+ pages, Szostak leads us through the intriguing process of world-building that went into the Solo movie, including such elements as the screenplay, production design, costume design, visual effects, and creature creation. As well as giving us insight into all those aspects of filmmaking via interviews with a wide variety of creatives, The Art of Solo: A Star Wars Story also provides an absolute wealth of outstanding illustrations including concept art, sketches, production paintings, and storyboards, all of which means we actually get to both hear and see what ideas and decisions went into bringing to life the final film. So, if you’re wondering about how Corellia and its inhabitants were designed, then it’s here. If you want to know more about all those vehicles, ships, and weapons we see in the film and the thinking behind their look, then it’s here. 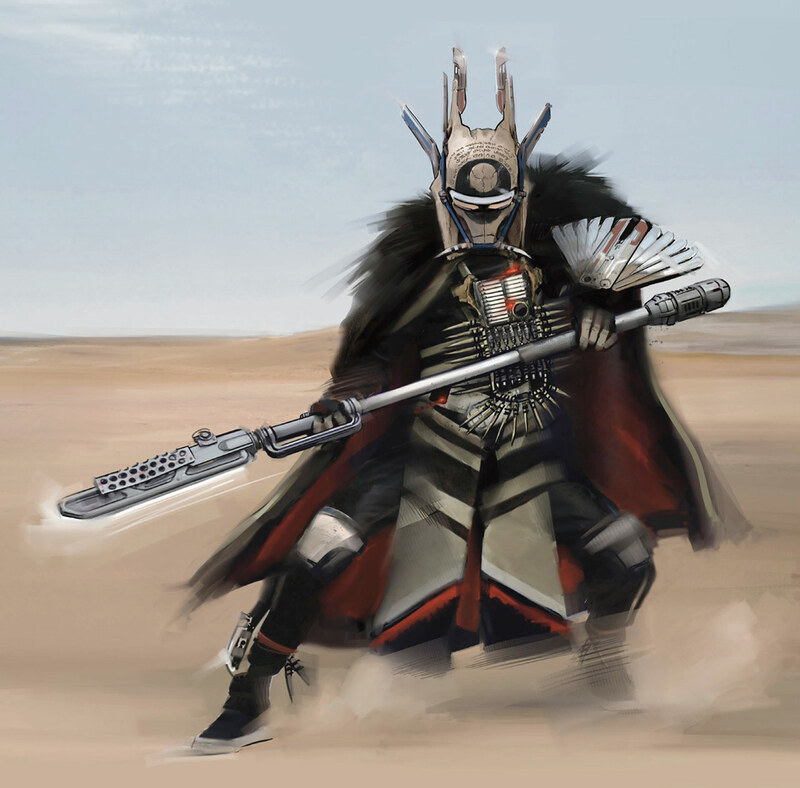 If you’re interested in knowing more about the movie’s new characters like Enfys Nest, Beckett’s Gang, Dryden Vos, and L3 and what influenced both their appearance and story, then it’s also here. And these examples really only scratch the surface when it comes to what you can expect to find in this extensive companion. The Art of Solo is a treasure trove of fascinating information and images, all of which brings us closer to the much-loved Star Wars universe and allows us to discover and understand the many choices that artists, designers and directors had to make along the way. 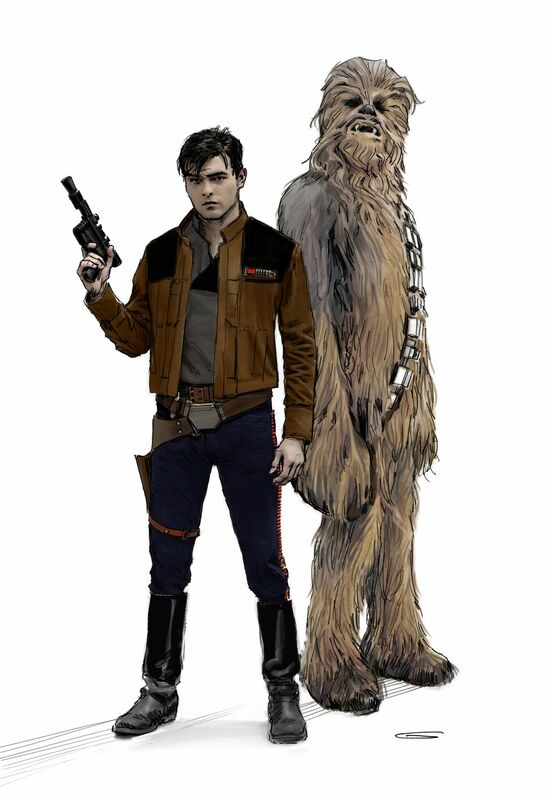 We find out, for example, how Qi’ra was originally going to be a humanoid alien rather than the character we meet in the final movie, and how Han and Chewie were initially going to meet under quite different circumstances. 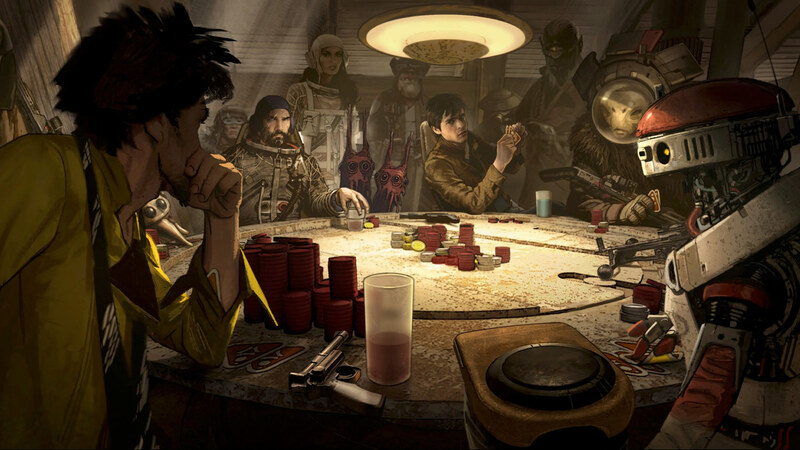 Final Words: Szostak has written a wonderfully engaging guide to the ever-expanding Star Wars universe. It’s not only crammed full of gorgeous art, but it also comes loaded with so much information that you’ll appreciate the movie on a whole new level.